We wanted to create a treatment oil that is designed to deliver the firming and toning benefits of our hero botanical, Bootlace Bark Extract, while infusing radiance throughout the skin. With antioxidant superstars like Grapeseed, Sunflower and Apricot Seed Oils, combined with the vital moisturizing benefits of Squalane, the Radiance Infusion Treatment Oil is a staple for your nighttime ritual. It also comes in handy while traveling, in dry environments, and anytime your face or body needs that extra dose of hydration. 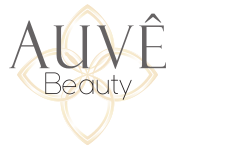 DIRECTIONS FOR USE: Start with 1 pump and gently massage onto the face, neck and décolleté every evening. 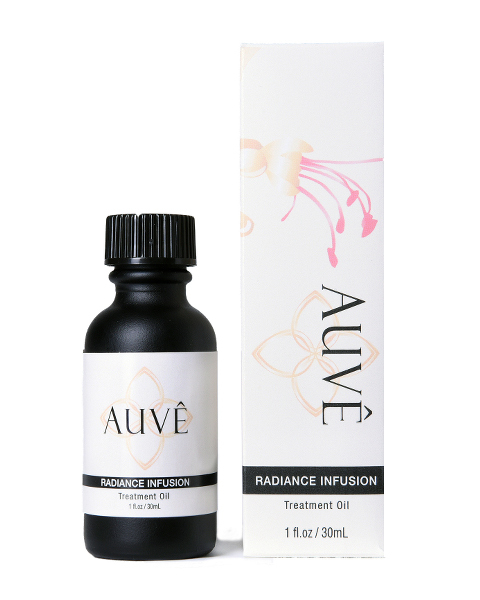 The Radiance Infusion Treatment Oil may be used on clean skin as a stand-alone moisturizer, or as the last step in your skin care routine for an extra boost of hydration. Extended usage: You may also apply this treatment to dry skin patches, cuticles and hair.